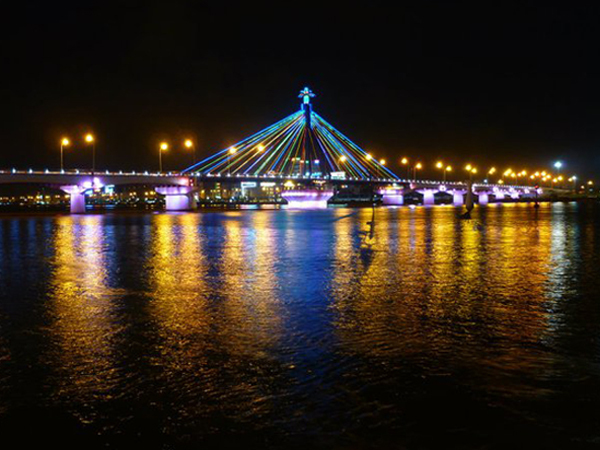 Danang is a young, dynamic and well-landscaped city sprawling along the banks of Han River in Central Vietnam. 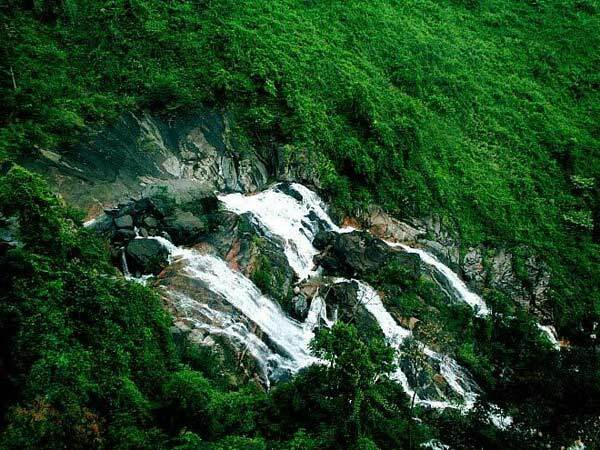 It is the third largest metropolis and also a big economic centre of the country. 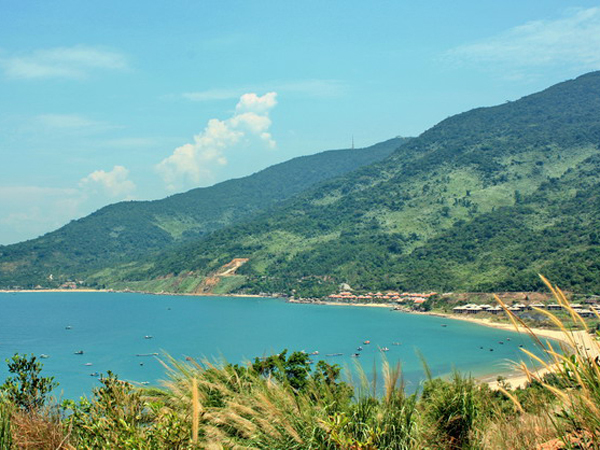 With an international airport, Da Nang has become the gateway to the region. 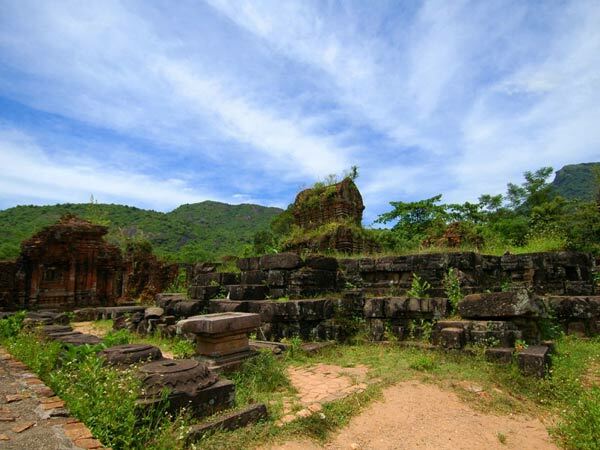 This coastal city is favorably located near three UNESCO heritage sites: Hue imperial city, Hoi An ancient town and My Son holy land. 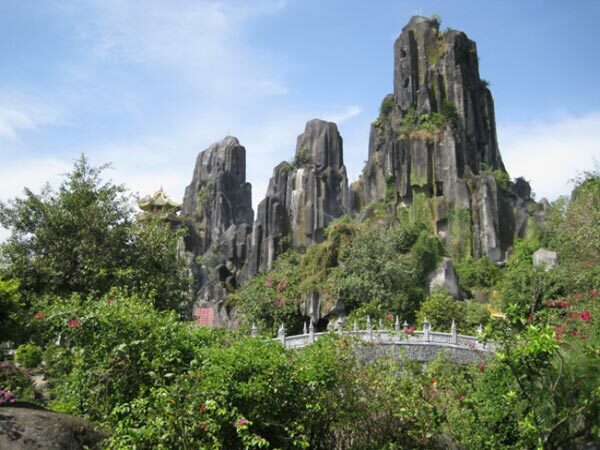 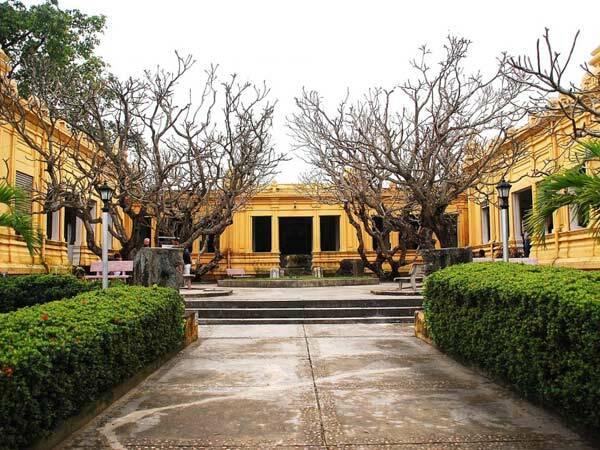 Blissfully created with poetic rivers, mystical mountains and stunning beaches, Da Nang also makes a popular retreat centre. 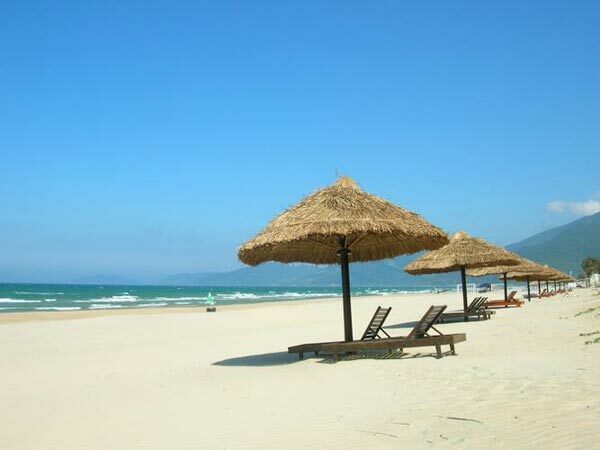 The My Khe Beach with its soft white sand and crystal blue water is considered among the best of Vietnam.